Please check out the conference Photo Gallery. 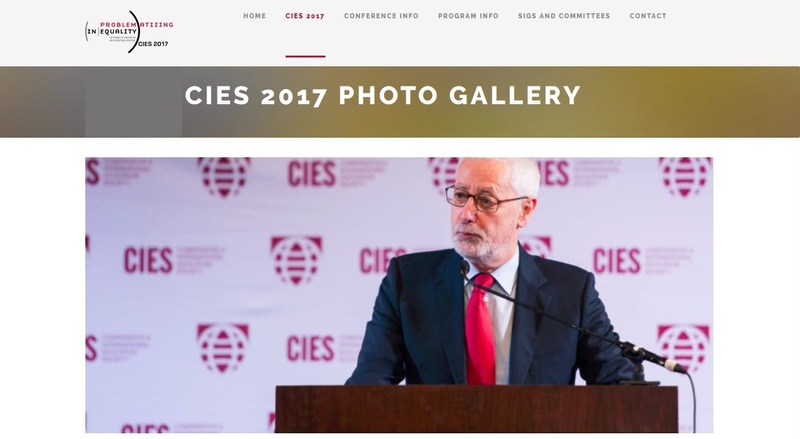 Share your own #cies2017 images on instagram and twitter! All your images will be archived to create a visual history of our 2017 Atlanta gathering.